Handy Man has been doing business in Sioux City in 1973. 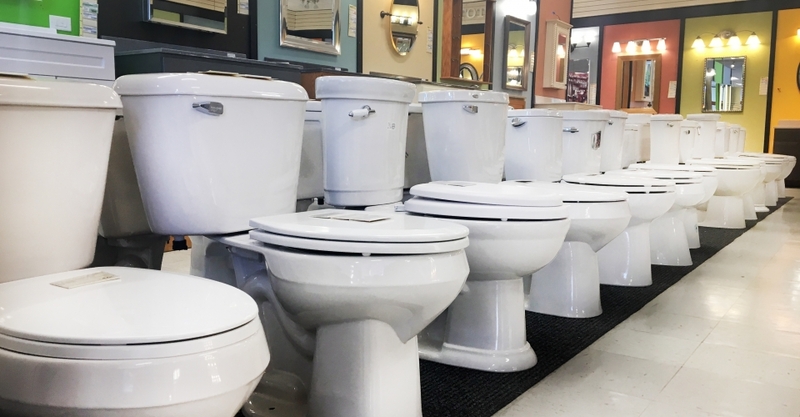 Over many decades, we have seen many changes to the store both inside and out. 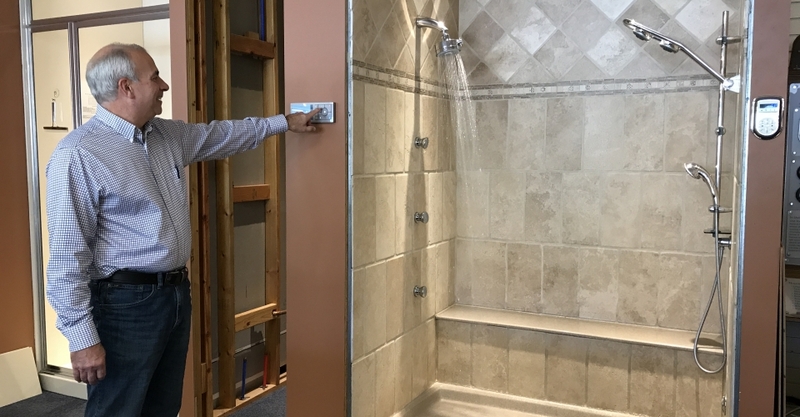 We love to show off our “waterpark” where guests can feel what our faucets, tubs, and showers will really be like. 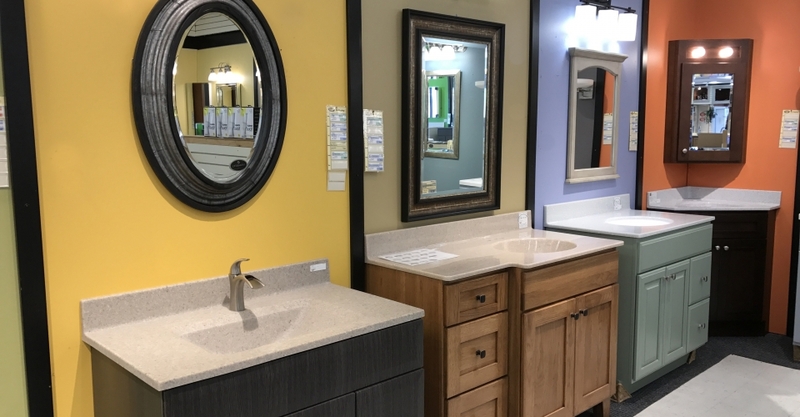 Our bathroom vanities and tops, as well as our kitchen sinks, are all displayed at floor level so you can experience how it will function in your home. Visit us any day of the week! 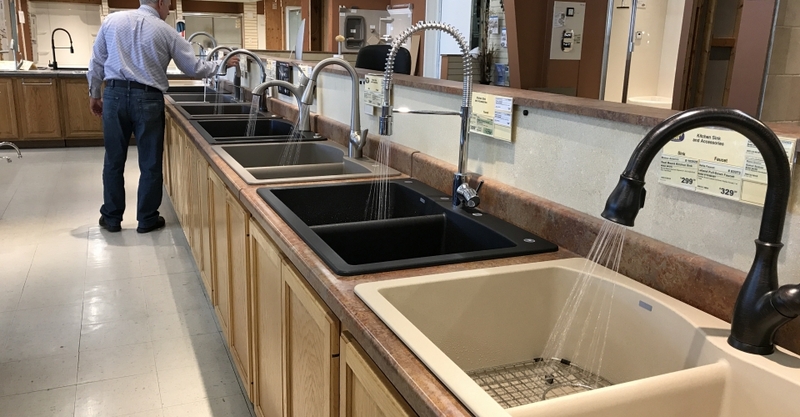 We’d love to help you find the perfect addition to your kitchen or bathroom! 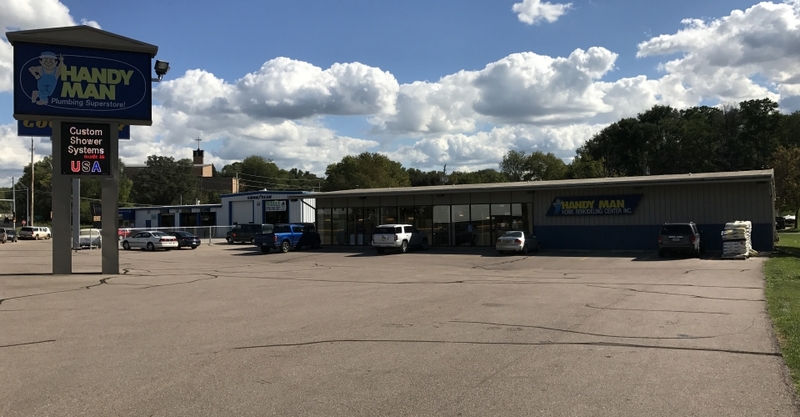 Tell us about your experience at our Sioux City location by leaving us a review on Google!